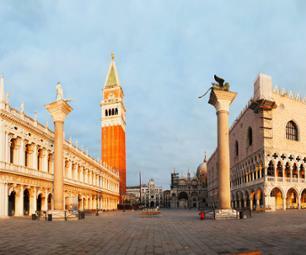 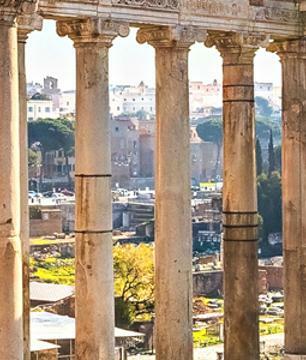 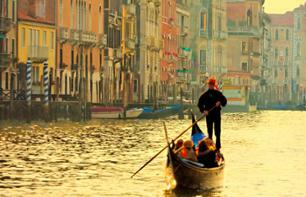 Sightseeing Cruises to see Venice | Book now! 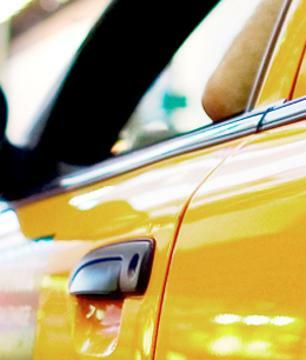 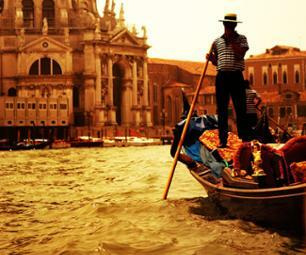 Spend an evening exploring the city with this guided tour and gondola ride! 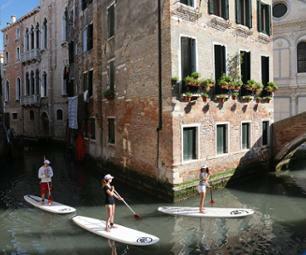 Discover the gondolas of Venice with a ride in the City of Lovers' most famous mode of transport! 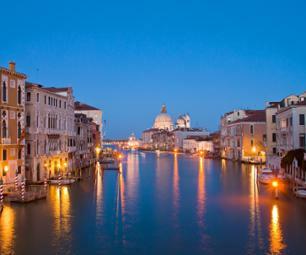 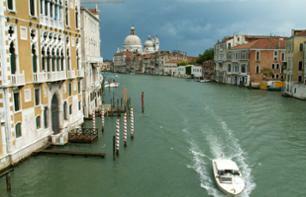 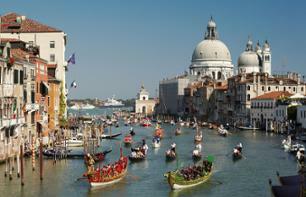 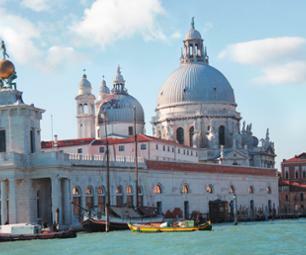 Enjoy a sightseeing cruise on the Grand Canal of Venice! 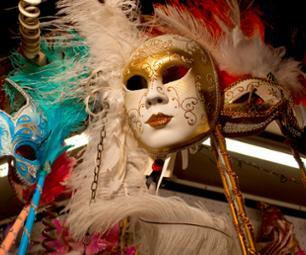 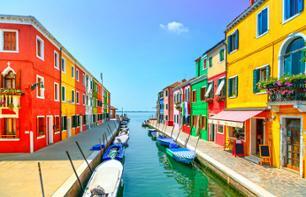 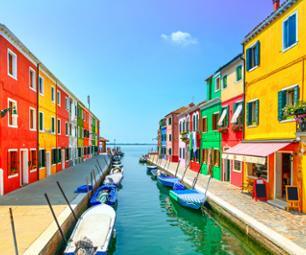 Enjoy a half day boat trip to the North of the Venice Lagoon: Murano, Burano and Torcello! 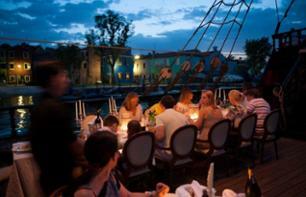 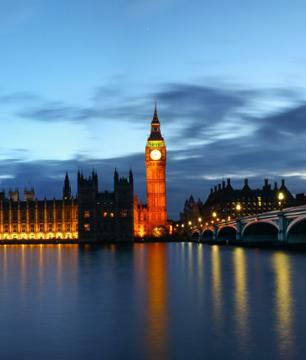 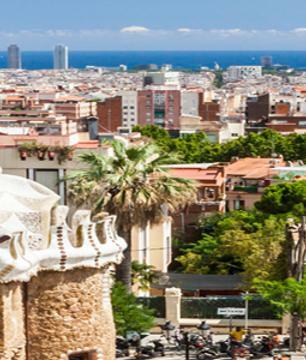 Spend a romantic night in the City of Love, during a dinner cruise aboard an Italian galleon! 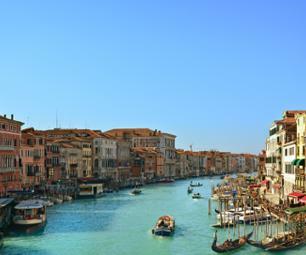 With your hop-on hop-off boat pass, you can discover the city of Venice at your own pace, boarding and alighting from the boat at your leisure!